I never feel like it’s a job – I love the people I meet and take care of my clients like they were family. 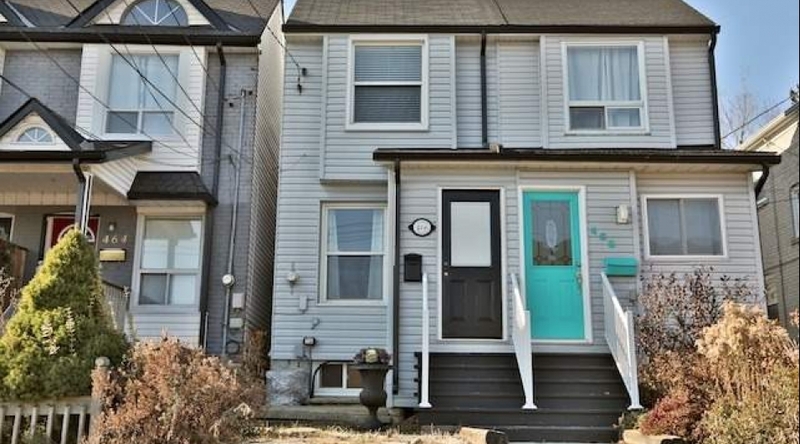 Lovely, Well-Maintained Semi Located On A Tree-Lined Cul-De-Sac, Ideally Nestled Between Leslieville & The Beach; Two Of The Cities Hottest Neighbourhoods! Fantastic Starter Home, Savvy Investment Or The Ideal Space To Downsize. This Home Has So Much To Offer! Bright Main Floor, Finished Basement, Walk-Out To Private Backyard Oasis With Deck & Landscaped Garden. Great Schools, Parks, Restaurants, Cafes, Subway & Streetcar Steps Away. Copyright 2019 Bernice Whelan Realty Inc.